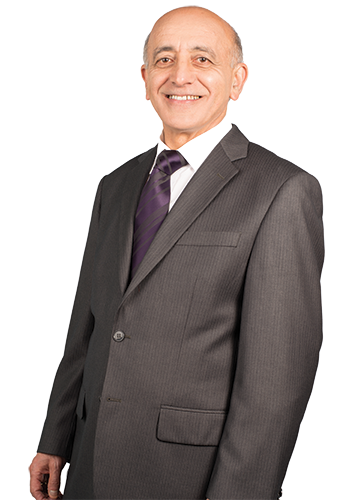 with nearly 10 years in the real estate business and loving it, noel specialises in residential, commercial/industrial sales and leasing, project developments and investments. noel’s experience, integrity and local knowledge ensures great service and gets the best results achievable, regardless of where the market is at. andrew brings a wealth of multifaceted management skills to the commercial property team. having 15 years of experience managing different property types including office, retail and large commercial portfolios. 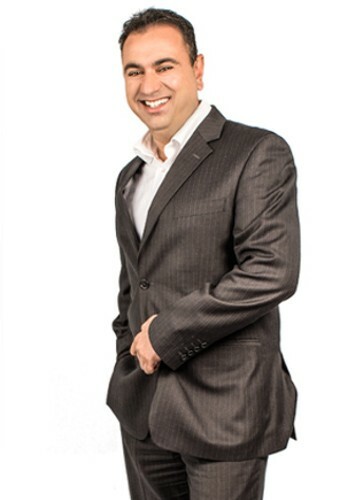 Andrew is determined to provide the best possible outcome for his clients. with a strong business acumen, Andrew has the ability to advise his clients on all property related matters, not to mention those that may arise unexpectedly from time to time. 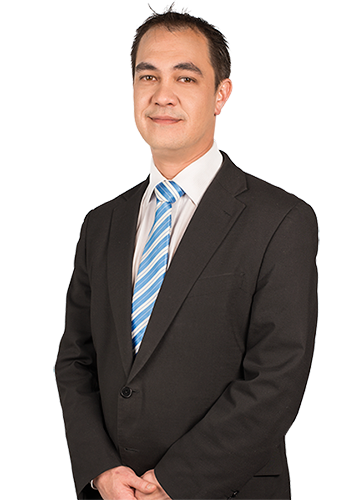 working with the team at mainstreet, andrew aims to provide his clients with robust and intelligent outcomes.